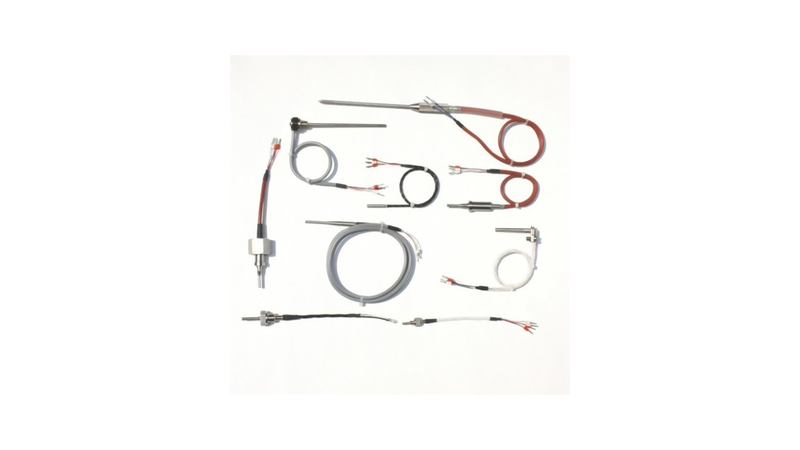 Resistance thermometers with cable have been designed for temperature measurement of instruments, aggregates and elements of machines. Threaded fittings provide easy and stable sensor clamping to measuring sockets. Depending on the sensor working conditions there is offered option to choose wire, which fulfill the environmental requirements (PVC, PTFE, silicon, glass fibre).